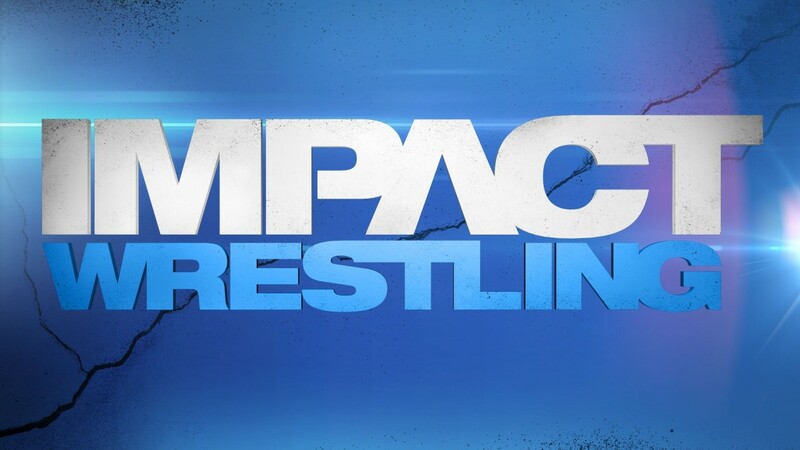 Preview Thursday&apos;s IMPACT WRESTLING on SpikeTV at 8/7c - the final IMPACT of 2012! If you can&apos;t watch it Thursday, make sure to set your DVR to record it! 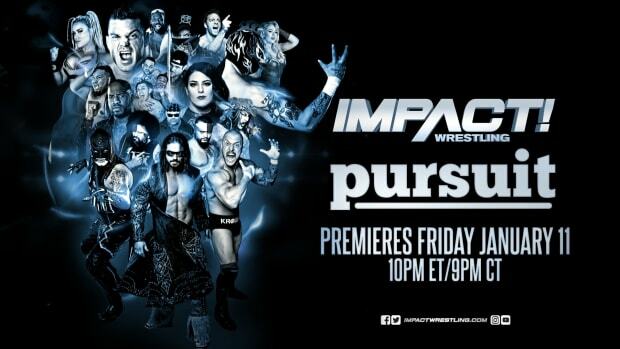 I will have exclusive live play-by-play coverage of the episode right here on WrestlingNewsWorld.com starting at 8 PM EDT.